Why shouldn't you make the special even more special? Ferry Porsche once said: "We believe in quality, not quantity when it comes to building cars". An attitude with a long tradition at Porsche. Since back in 1986, we have been dedicated to implementing special customer wishes and develop one-off vehicles which bring our motto "Individuality straight from the factory" onto the road. 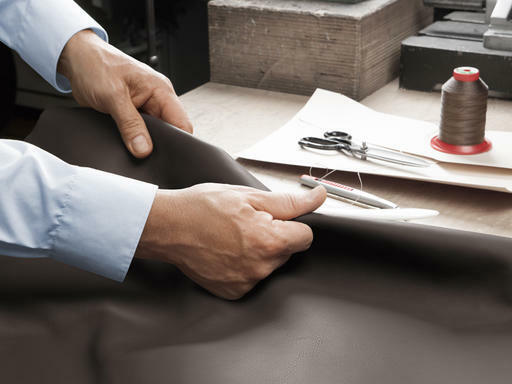 In addition to the use of high-quality materials such as leather, Alcantara, carbon, wood and aluminium, the human hand is our most valuable asset. This is what makes all the many individual details add up to a coherent whole. A truly unique vehicle. Your Porsche.